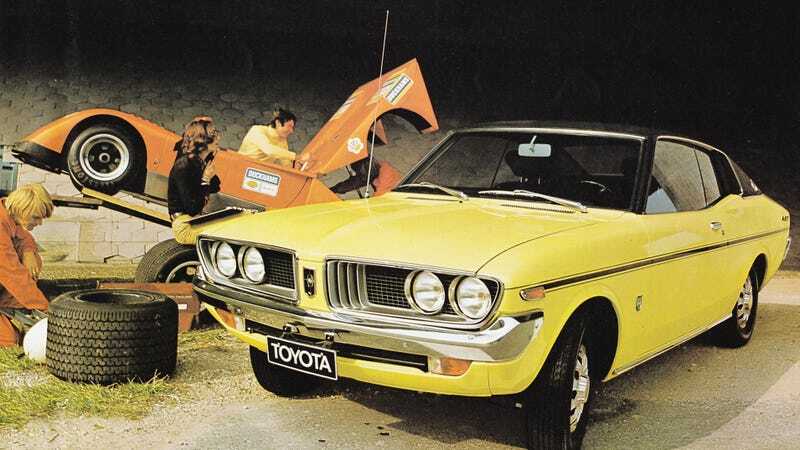 Everyone always forgets about the Toyota Corona. Everyone always forgets about the Toyota Corona. Should they? No, they should not.